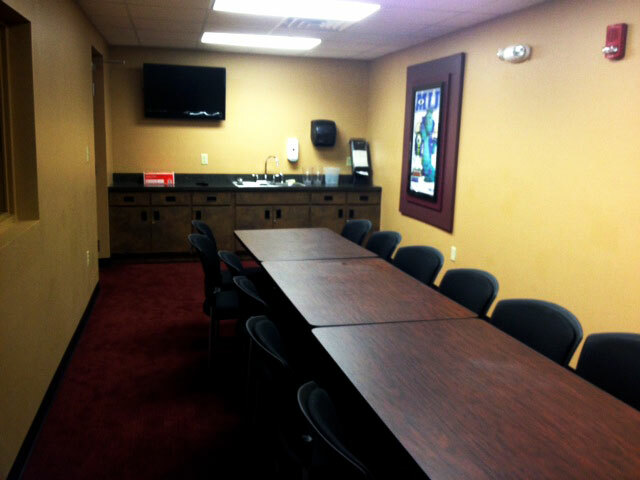 UEC has state of the art auditoriums available to host your next meeting or group. 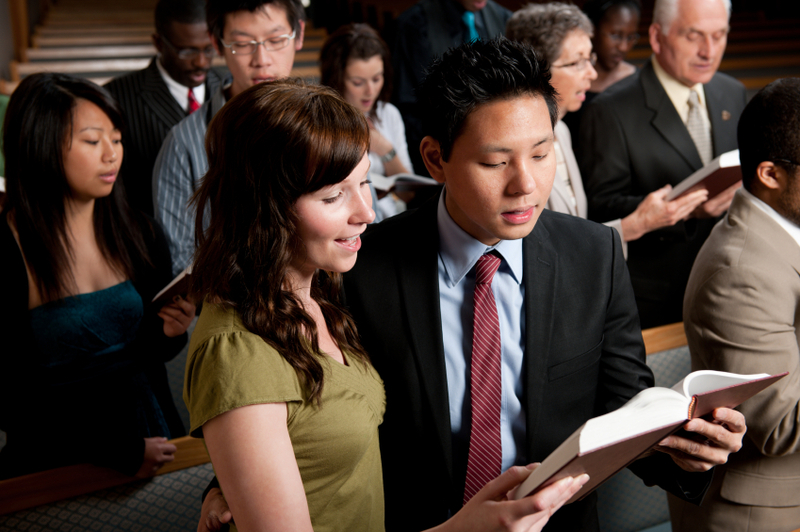 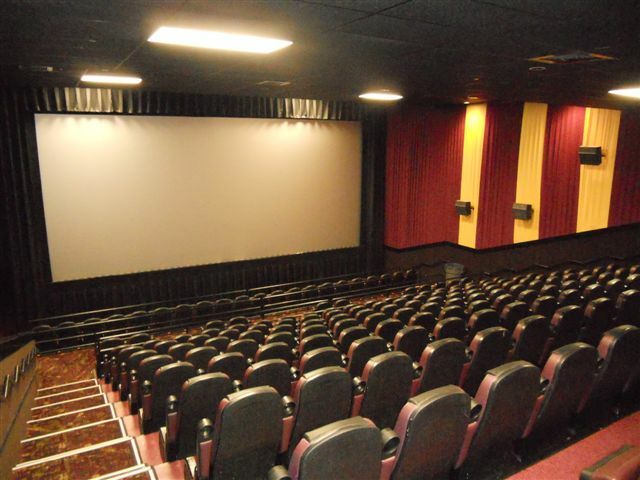 Groups of 50 or more may be eligible for discounted rates on tickets and concessions. 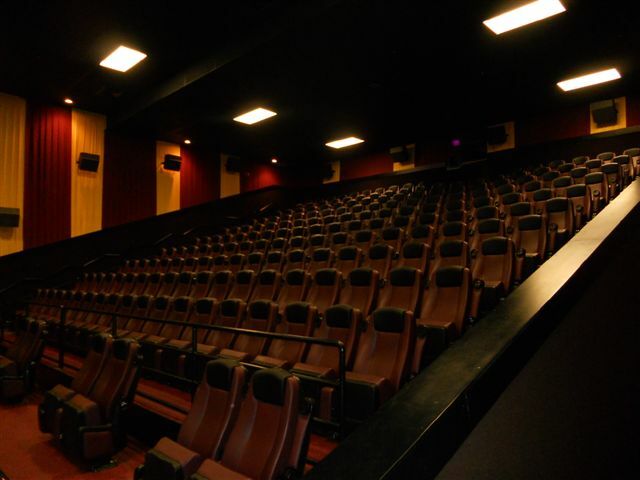 Rent out an entire auditorium or choose a regularly advertised showtime and we'll make sure to make your experience a special one. 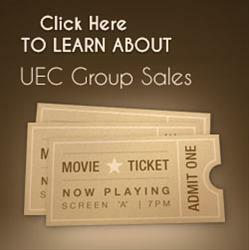 Looking to enjoy a show with your students, employees, clients or colleagues at a discounted rate? 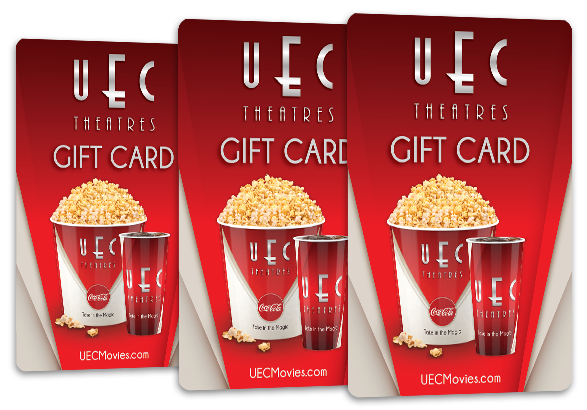 Celebrate your Birthday or Party at UEC Theatres! 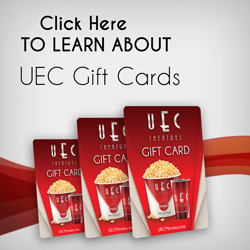 Looking for the Perfect Gift for Any Occasion? 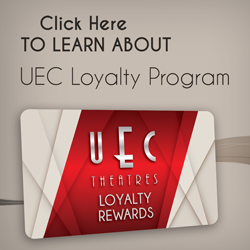 Purchase a UEC Gift Card today!